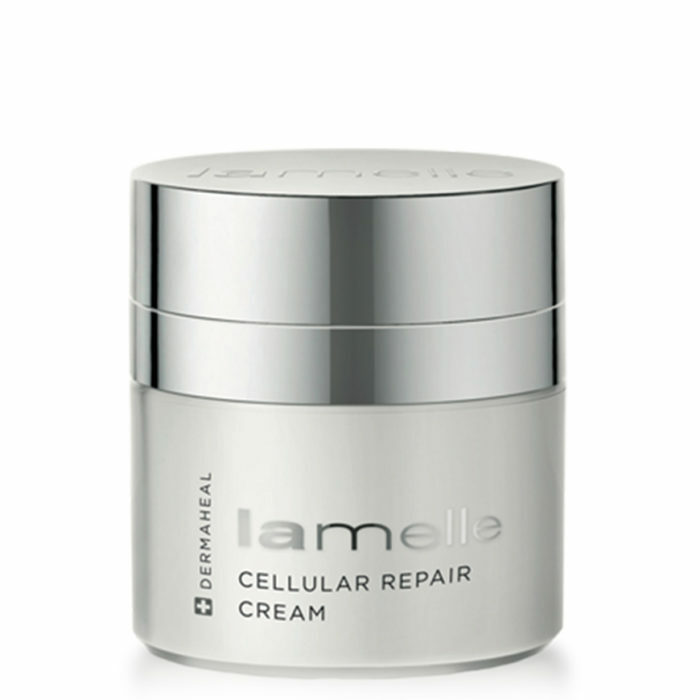 Cellular Repair cream is the lightest (in consistency and feel) cream in the Dermaheal range and is designed for a younger, healthier skin where moisture levels are still naturally controlled. The products would be used in combination skin or skin that tended to have been oilier when younger. Instructions for use: After cleansing and application of the relevant Correctives Serum, apply one pump of the product to the face, neck and décolleté. 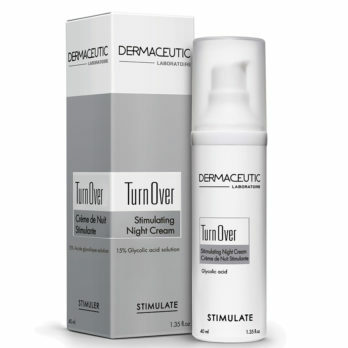 Dermaheal Cellular Repair Cream can be used twice a day or can be combined with another product at night. 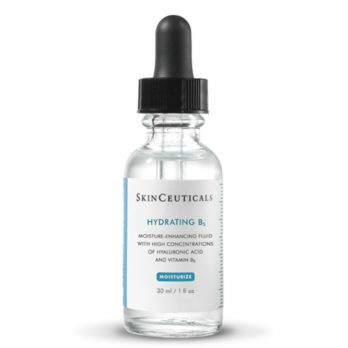 The product contains a high concentration of all five of the skin specific human recombinant growth factors. This is enhanced with the use of two anti inflammatory messages and also the ingredient that will stop the continuous chronic inflammation. 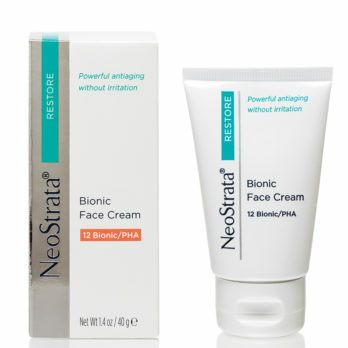 The anti oxidant used in the product (Pygnogenol) is a powerful quencher of free radicals and will also lower the raised enzymes levels that cause damage to the structures within the skin. A little bit of Vitamin C will assist in collagen production and also protect from free radical damage. 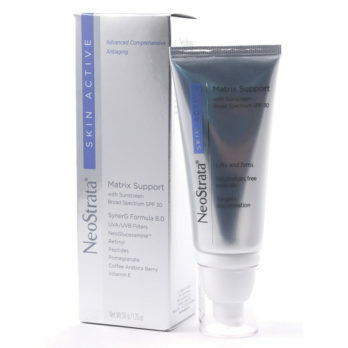 Main ingredients: Proprietary Growth Factor and Cytokine complex, Pygnogenol, Nobelitin, Beta Glucan.